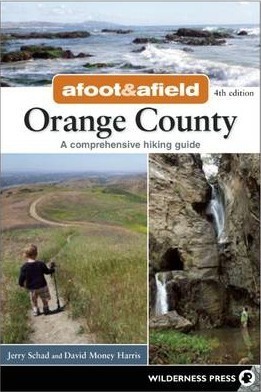 This completely updated and expanded new edition in the Afoot and Afield series is the classic guide to the hiking opportunities throughout Southern California’s Orange County. Featuring more than 100 trips from serene summits to sparkling beaches, Afoot and Afield Orange County covers the Laguna Coast, Newport Beach, Crystal Cove State Park, the Chino Hills, Santa Rosa Plateau Ecological Reserve, the Santa Ana Mountains, and more. Trips ranging from short strolls to rigorous daylong treks are all within a short car trip of the Southland’s cities. Every trip was re-hiked by coauthor David Money Harris for this updated edition.